Doug Goldstein’s weekly financial planning piece in The Jerusalem Post is now available as a 4-minute “Audio Article” podcast. 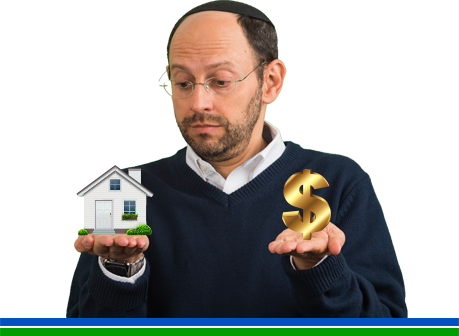 Listen to the financial issues affecting olim and aliya, handling U.S. brokerage and IRA accounts from Israel, and how to deal with inheritances. Click on a player to listen on our site, or download from Apple Podcasts. What’s the biggest financial problem or question that you’re dealing with now? Send your questions about your U.S. brokerage and IRA investments to Doug.